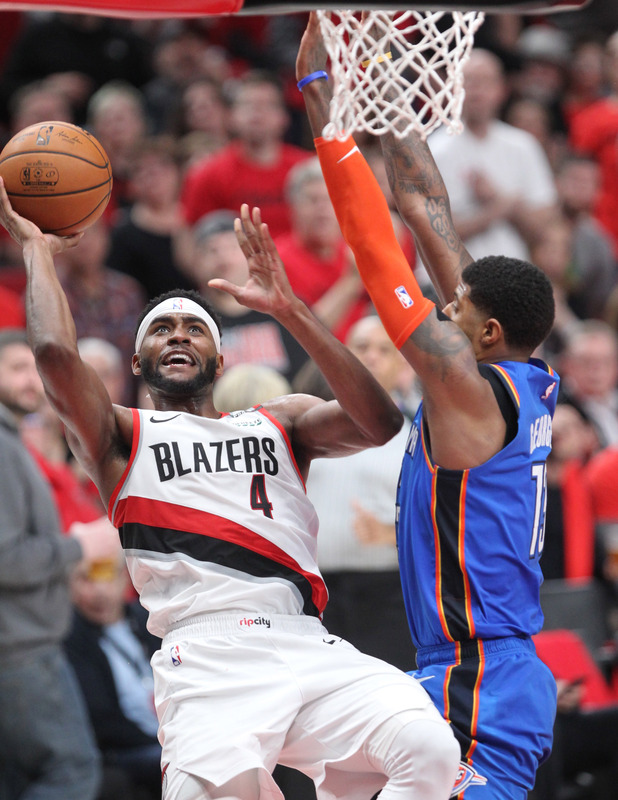 The Blazers advance over Oklahoma City courtesy of a fourth-quarter comeback and a shot for the ages. 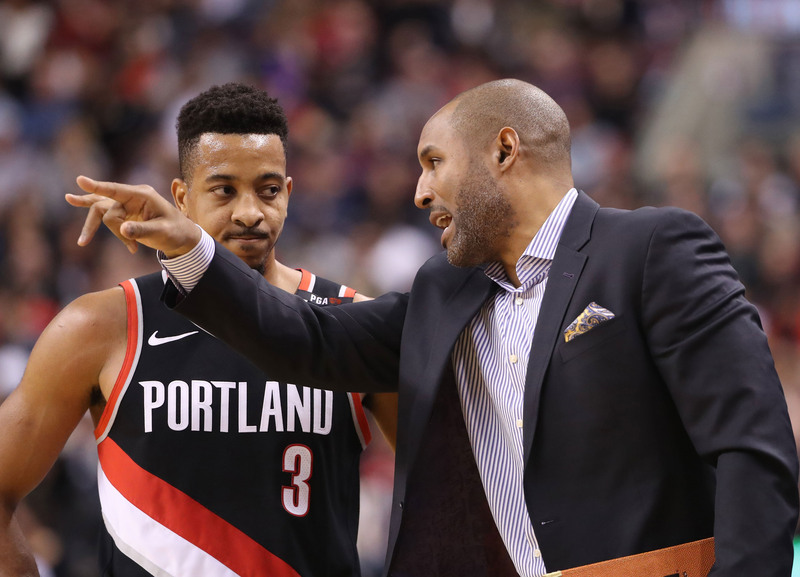 Both Blazer assistants will interview for the Phoenix head-coaching vacancy, according to ESPN’s Adrian Wojnarowski. 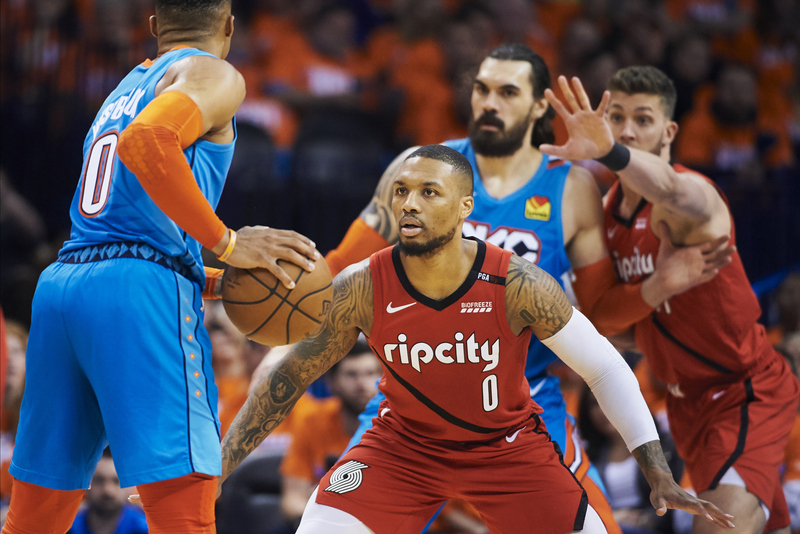 Chris Haynes of Yahoo Sports reveals how Damian Lillard rose above the "trash talk" to eliminate Oklahoma City in Game 5. 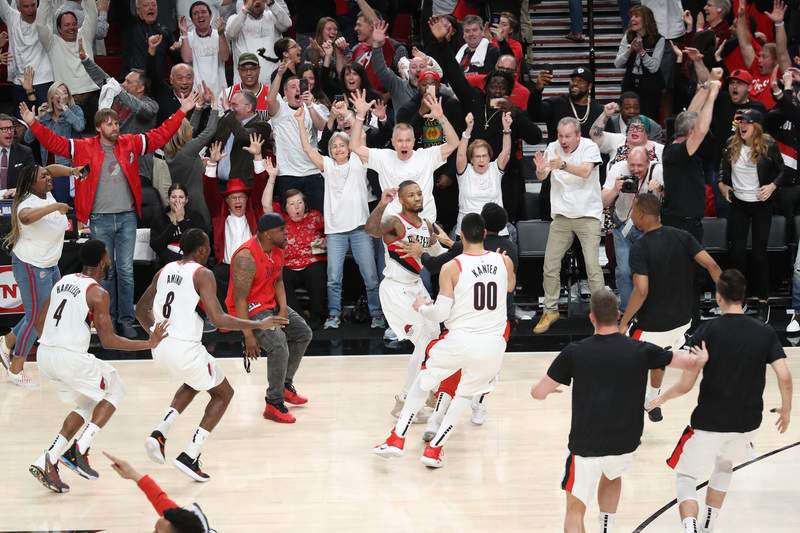 Kirk Goldsberry of ESPN dives into why Lillard’s buzzer beater was a quality look from long-range. 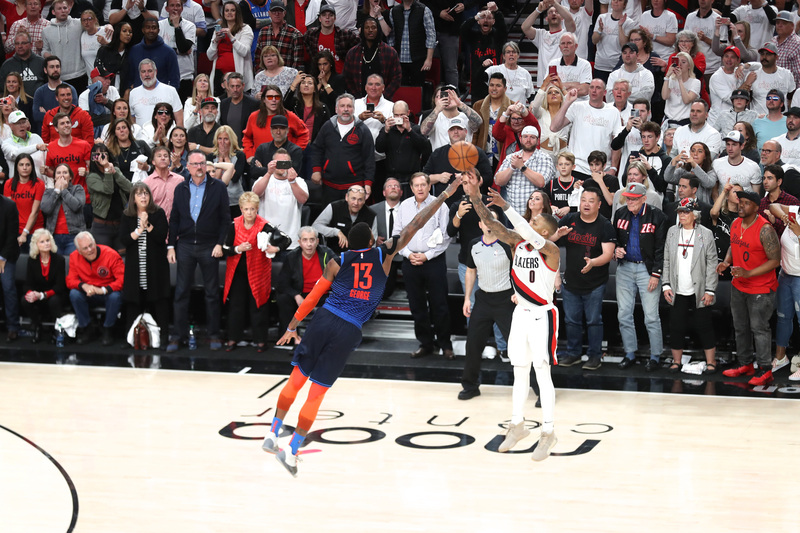 Damian Lillard closed out the win in Game 5 win with a shot to remember. 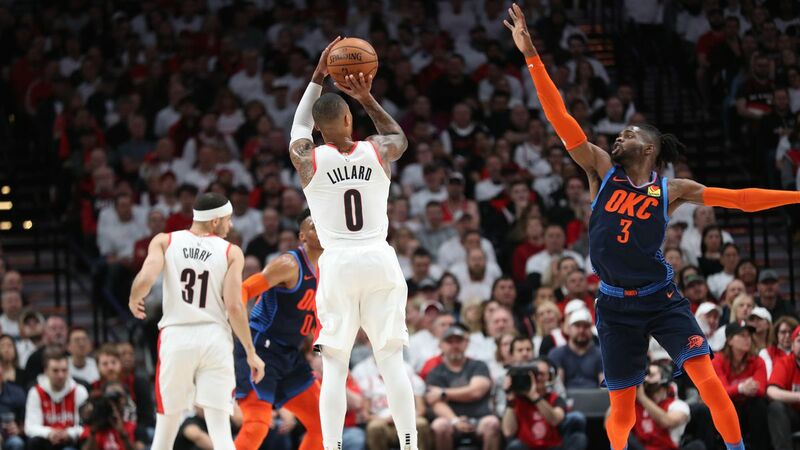 Thunder forward Paul George shared his thoughts on Damian Lillard’s series-clinching three-pointer after the Blazers’ victory. 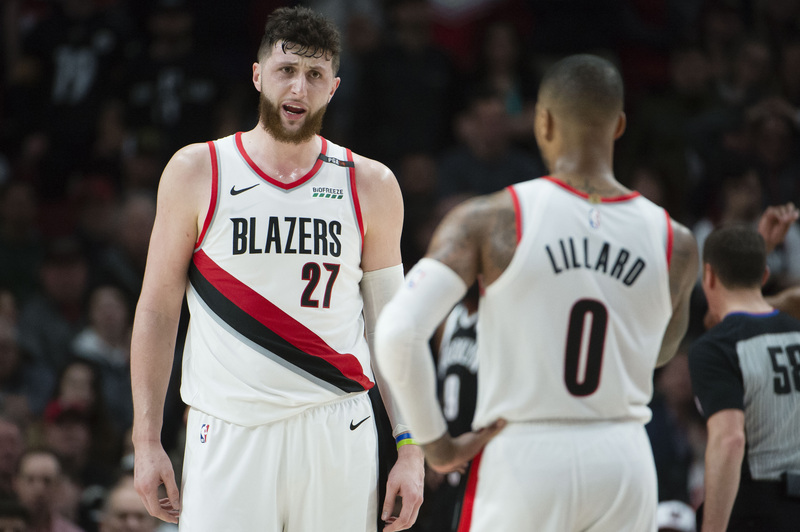 Nurkic made a mid-game trek to the Moda Center from his house to give Portland a boost. 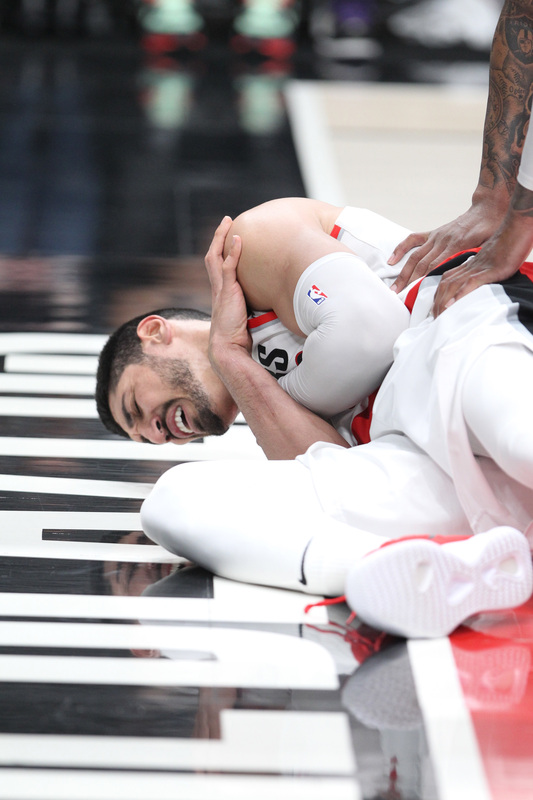 Portland big man Enes Kanter suffered a shoulder injury, which leaves questions about his role in round two. 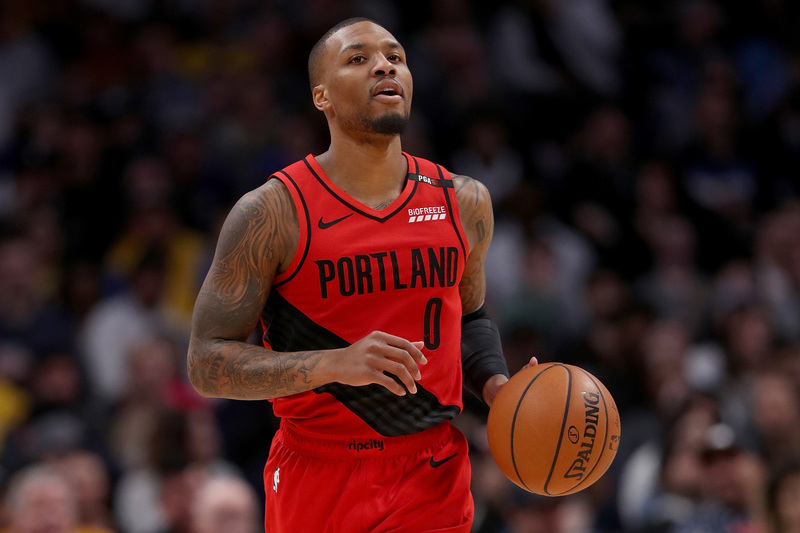 Lillard set the NBA world on fire with his shot. 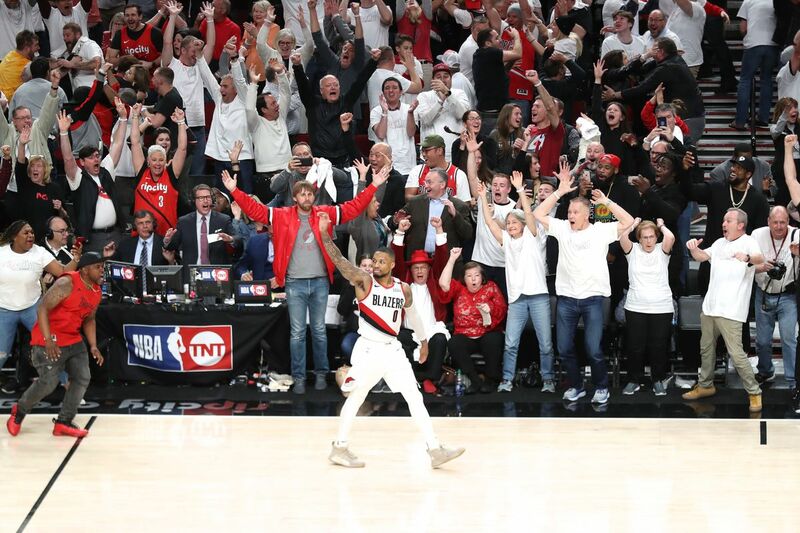 Damian Lillard played the game of his life, and sent Portland on to the second round with a game-winning three. 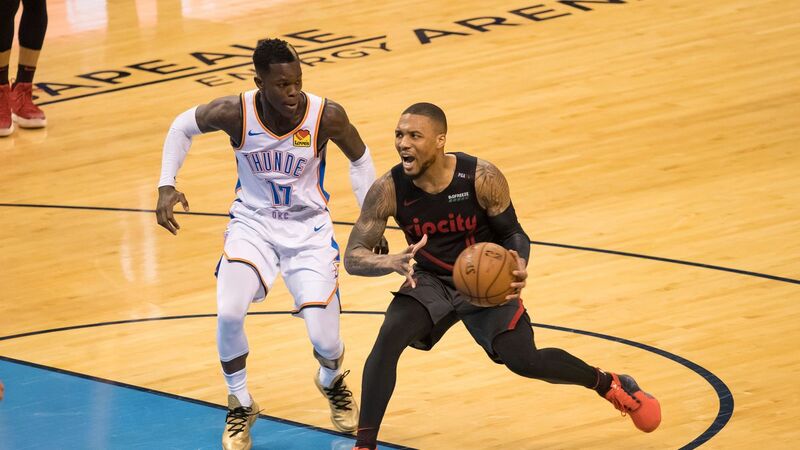 Damian Lillard surpassed Terry Porter for the Blazers’ franchise playoffs record for points in one half with a 34-point outburst against the Thunder. 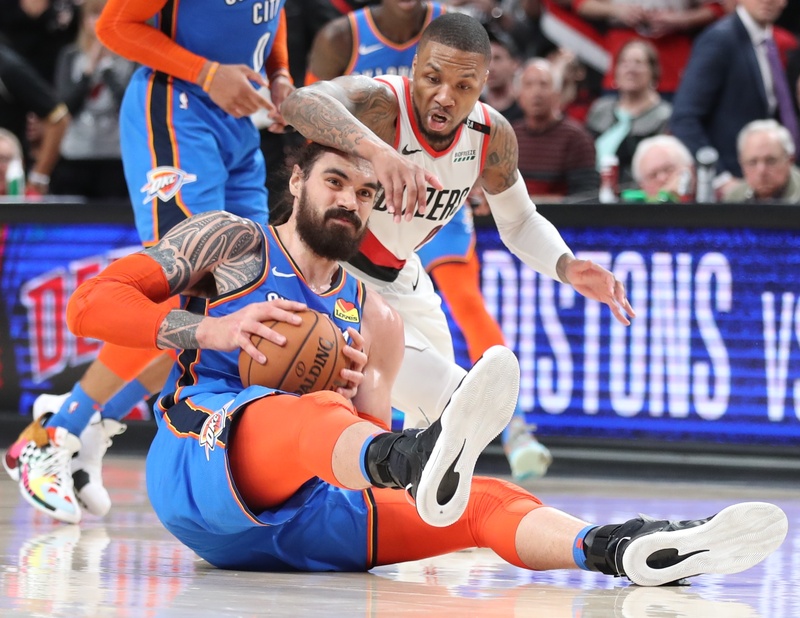 Nothing settled in the first half at Moda Center. 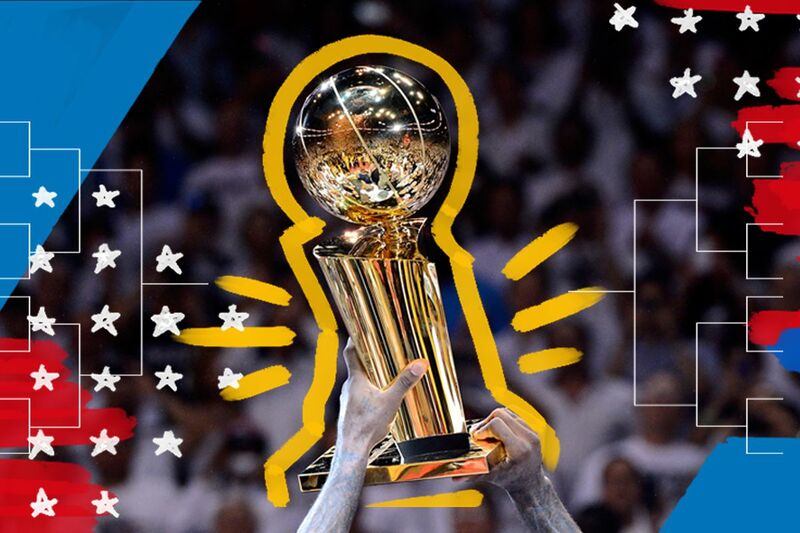 The teams tip off at 7:30 pm on TNT and NBC Sports Northwest. 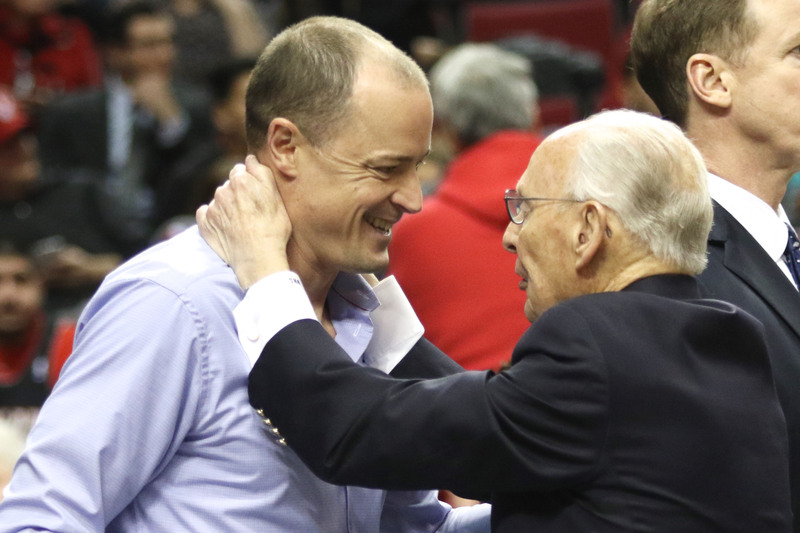 The Cleveland Cavaliers have permission to speak to two Trail Blazers assistants. 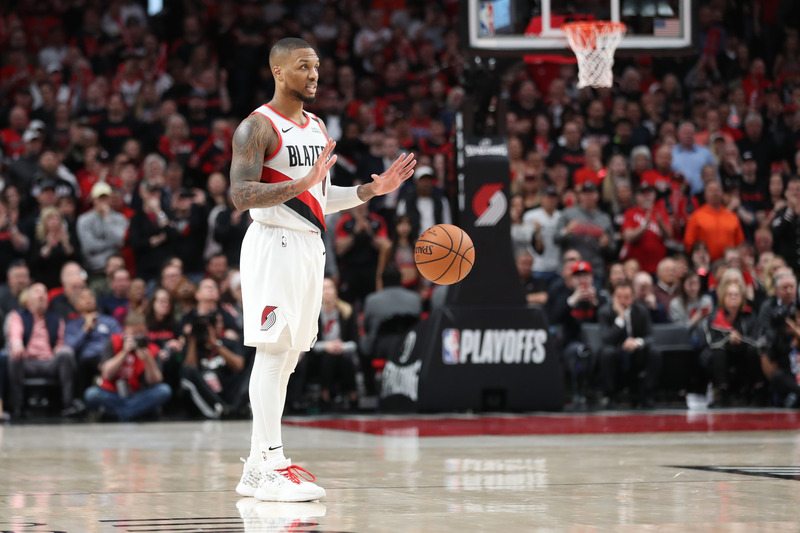 Portland hasn’t convincingly closed out a playoff series since 2000. 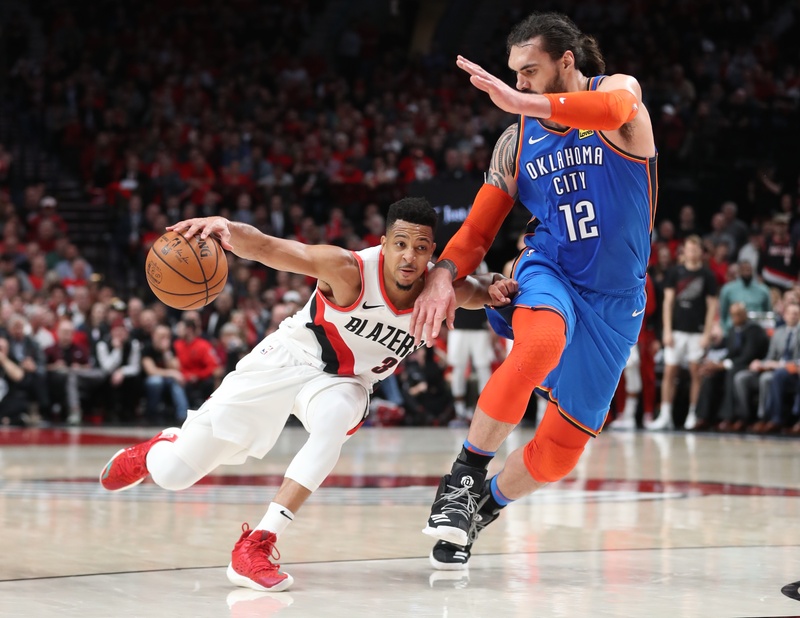 The Ringer’s Jonathan Tjarks addresses the real issues builing a team around Russell Westbrook and an adjustment they should make against the Blazers. 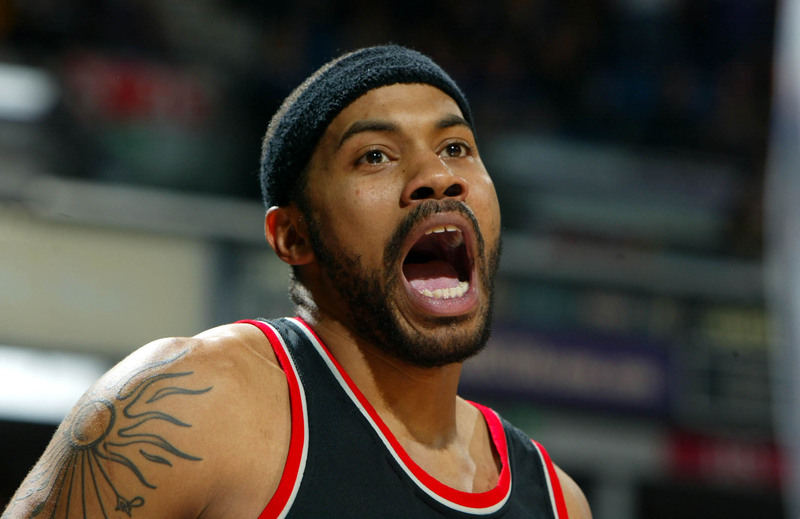 The name of Portland’s assistant coach has come up for vacancies in Phoenix and Cleveland. 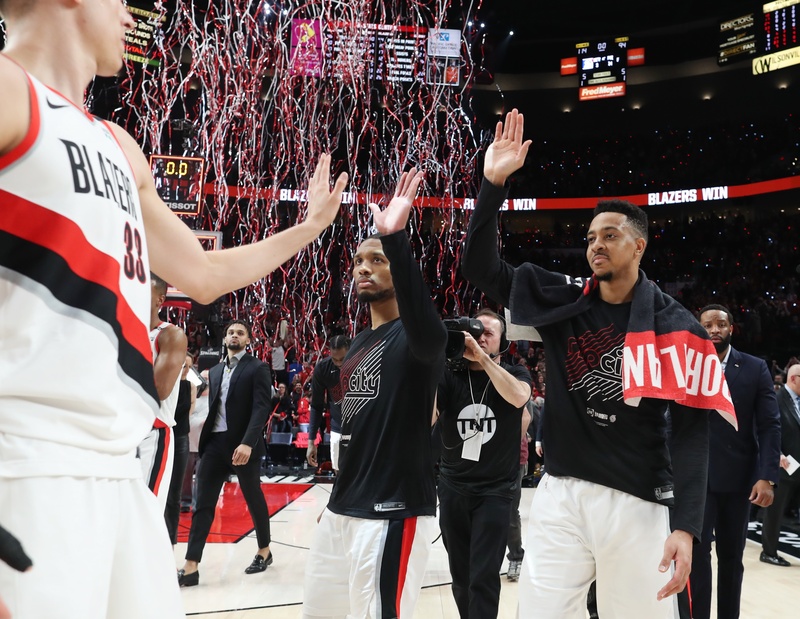 Game 5’s poll turns looks to the Blazers’ reserves and their hopes for a breakout performance. 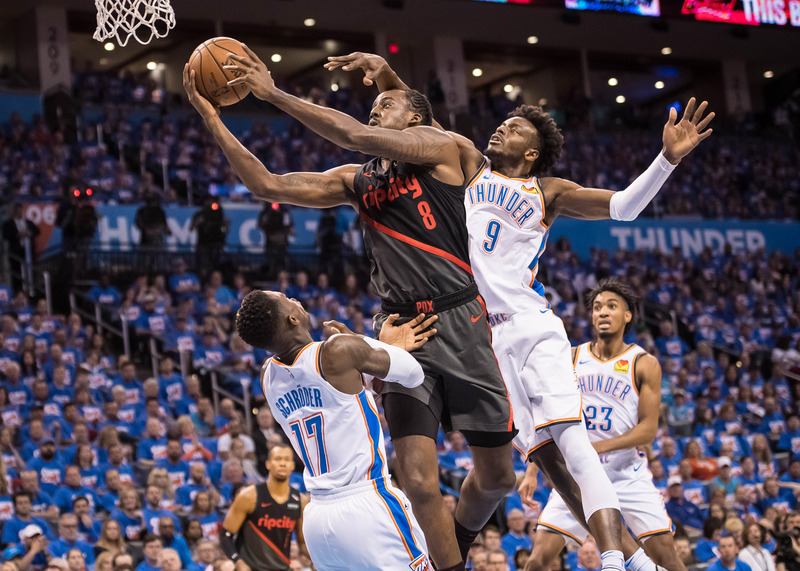 The Moda Center will be rocking as the Blazers look to advance to the second round of the playoffs for the first time since 2016. 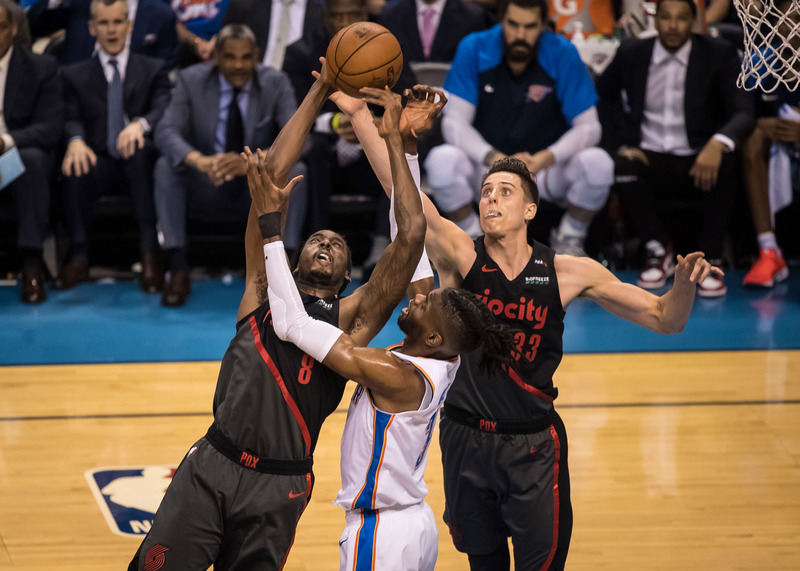 Rachel Nichols and company discuss how the Trail Blazers recovered from last year’s playoff sweep by dominating the Oklahoma City Thunder. 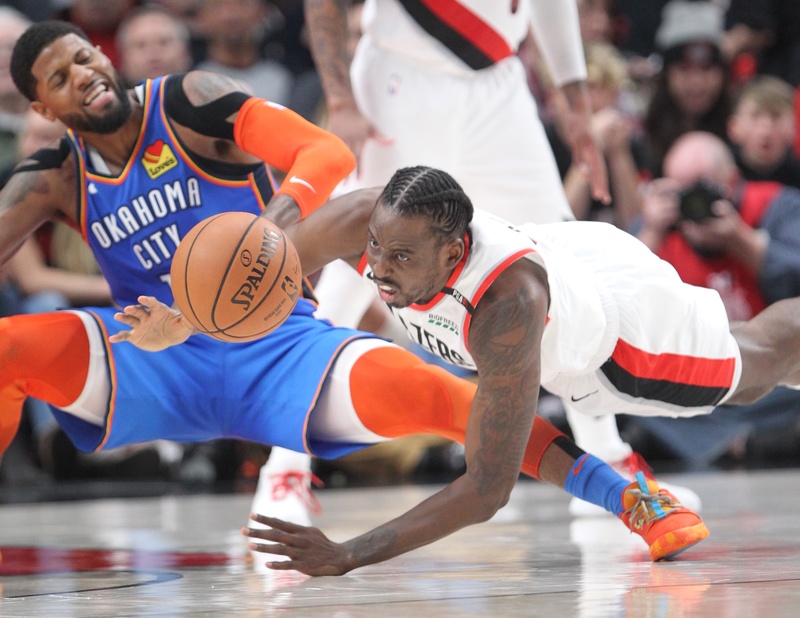 Overreacting to Game #5: Portland 118, OKC 115. OMG! Does Having an Asterisk in Your Pocket Set You Free to Achieve More? 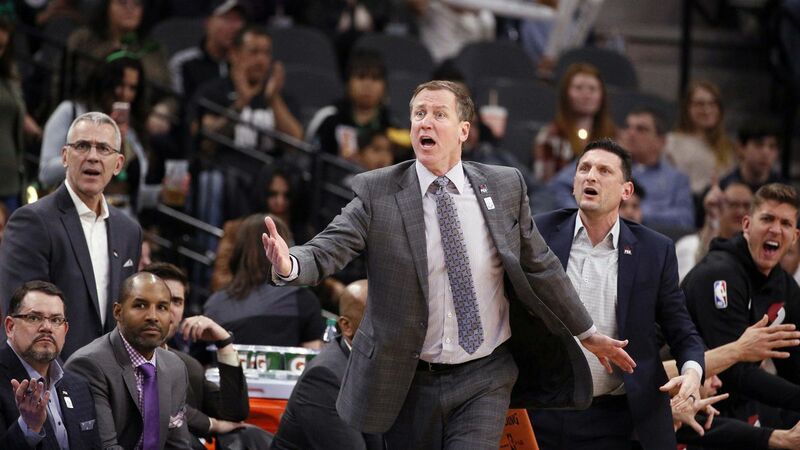 Kerry Eggers of the Portland Tribune quotes Portland’s star guard and his coach advancing a united theme. 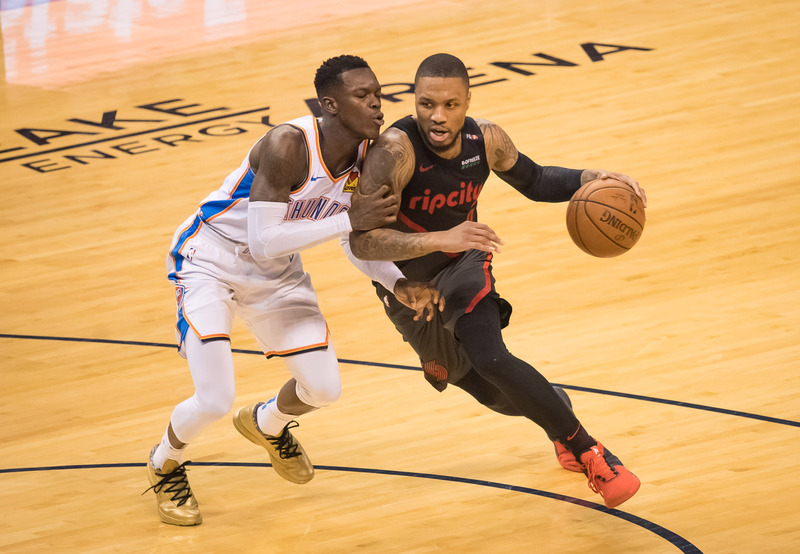 According to Scott Cacciola of the New York Times, this Blazers squad is relishing the challenge of the playoffs. Nuggets or Spurs? 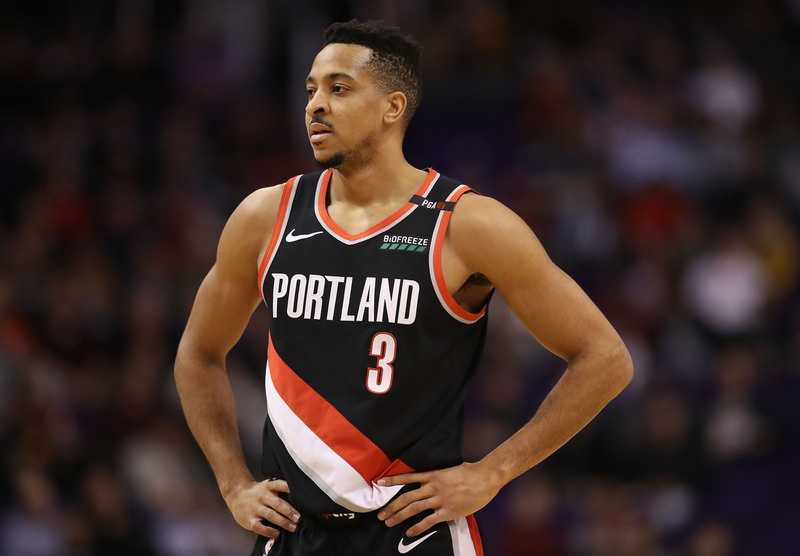 How far can Portland go? 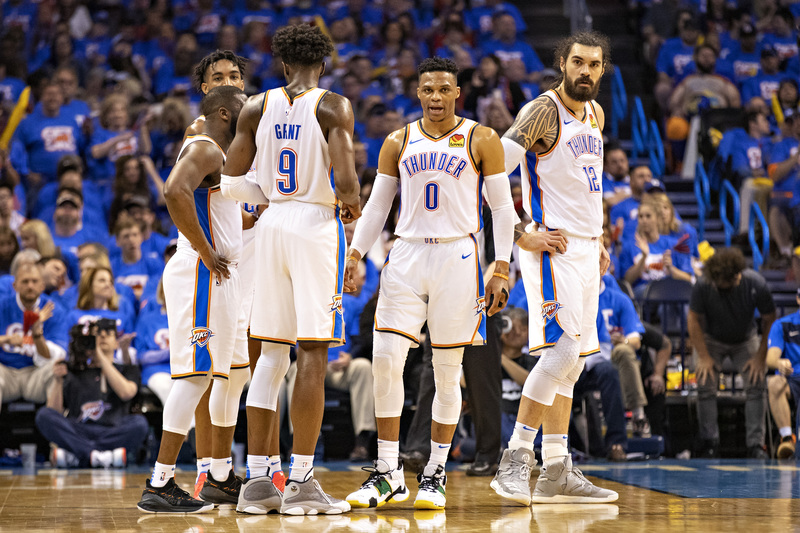 After a 111-98 victory over the Oklahoma City Thunder, the focus is on demeanor and attitude ahead of Game 5 in Portland. 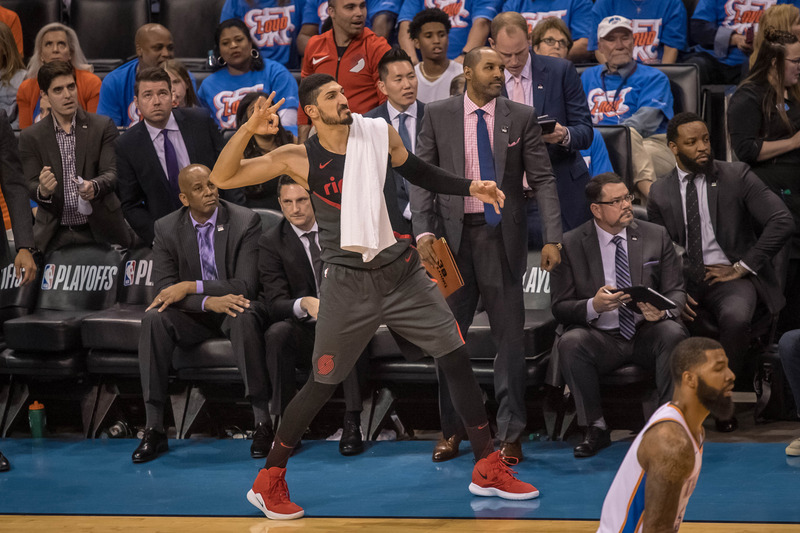 Head Coach Terry Stotts paid tribute to Rasheed Wallace after the Trail Blazers’ Game 4 win over the Thunder. 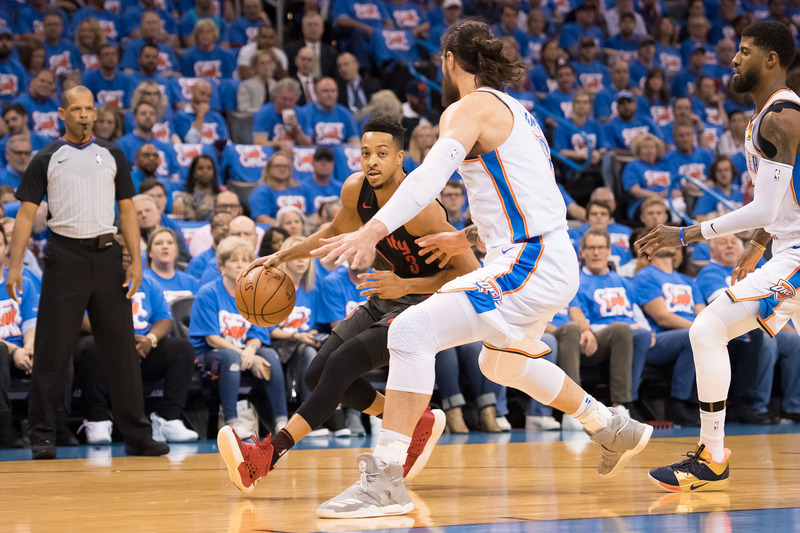 The first half was humdrum, but Portland’s backcourt barraged Oklahoma City in the second to take a commanding series lead. 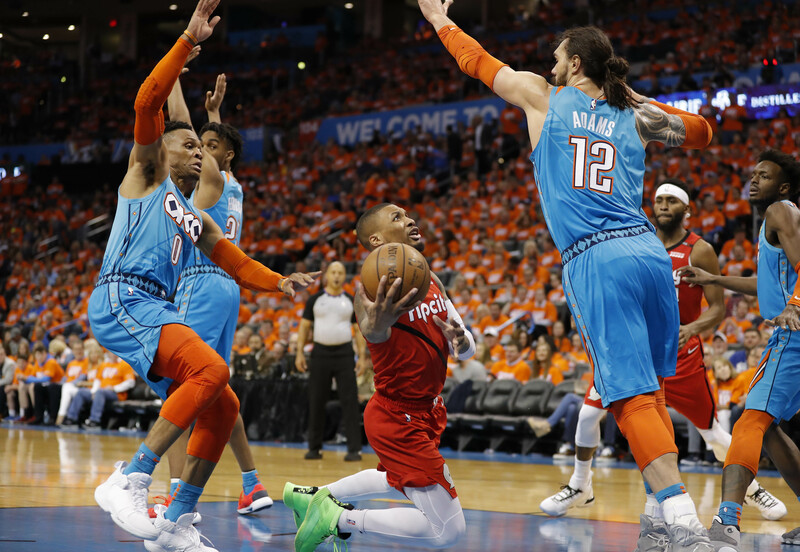 In a wild game, OKC couldn’t handle the Blazers, who come home with a chance to win their playoff series. 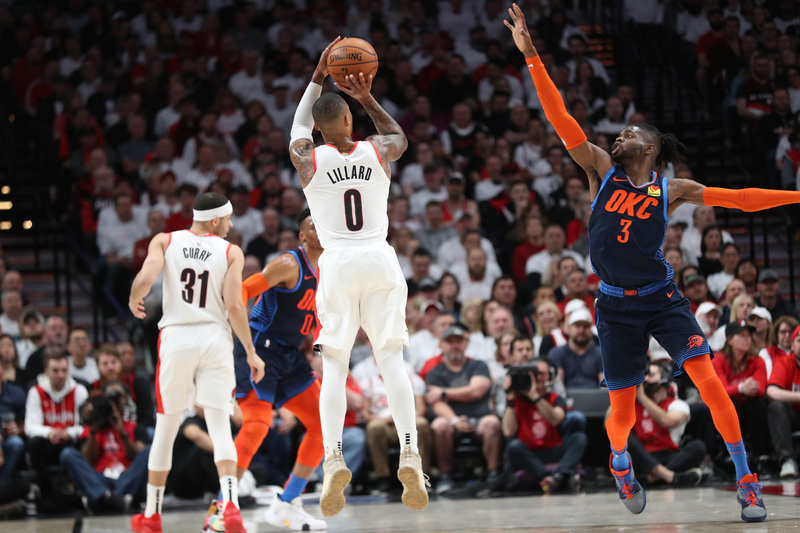 Portland leads by 4 at halftime on TNT and NBC Sports Northwest. 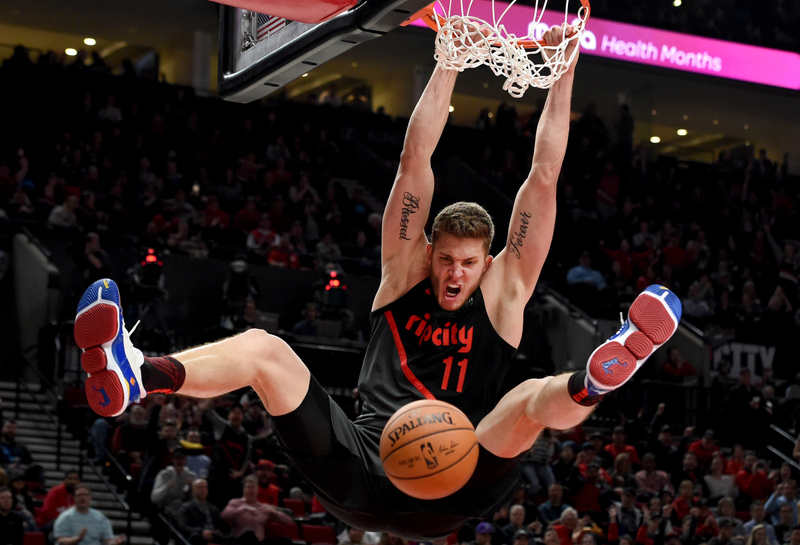 We pick up Game 4 tonight at 6:30 pm PDT on TNT and NBC Sports Northwest. 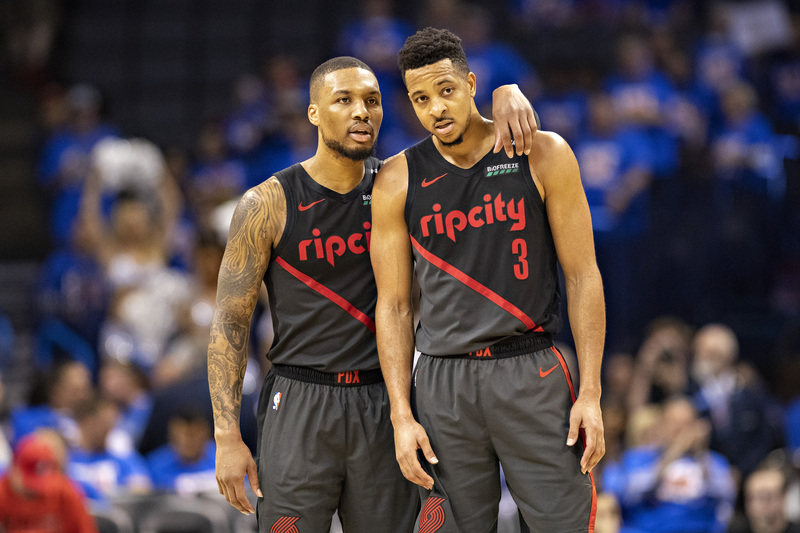 Damian Lillard and CJ McCollum are stepping up in big ways this postseason for the Trail Blazers and Team Mom picks out what she likes the most. 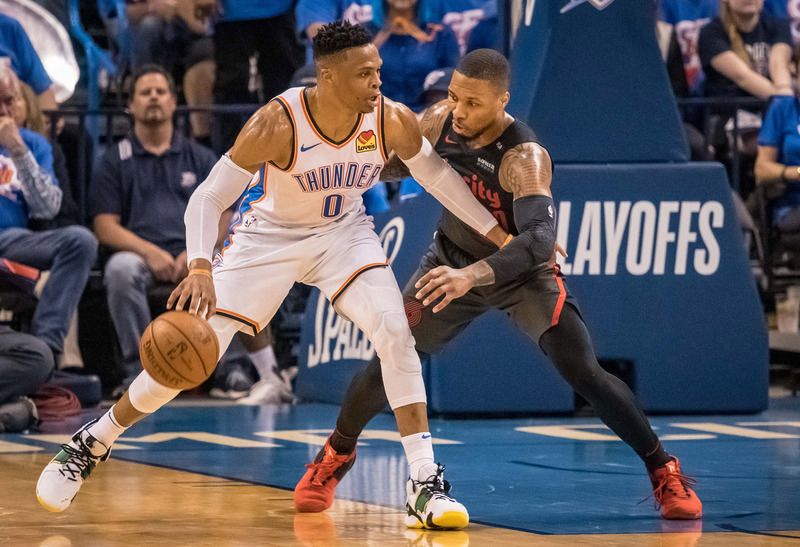 Game 4’s poll focuses on the heated battle between Trail Blazers star Damian Lillard and Thunder guard Russell Westbrook. Bill Schonely ponders whether he will ever see another NBA championship in Portland. 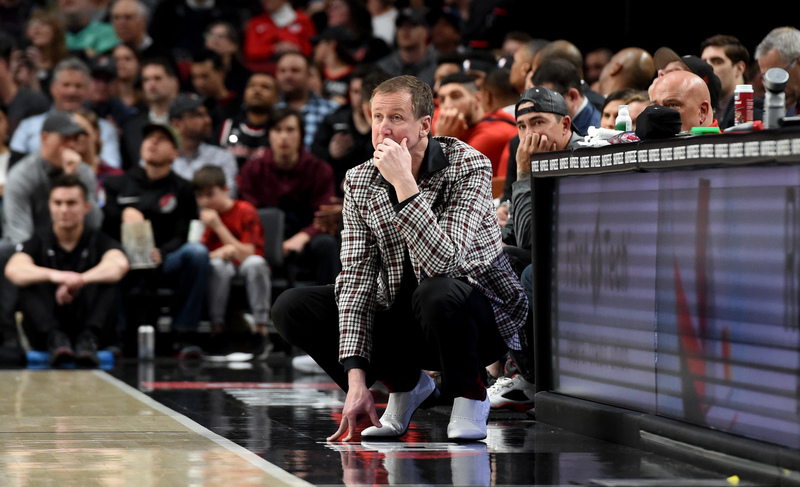 Terry Stotts was almost a dentist?! 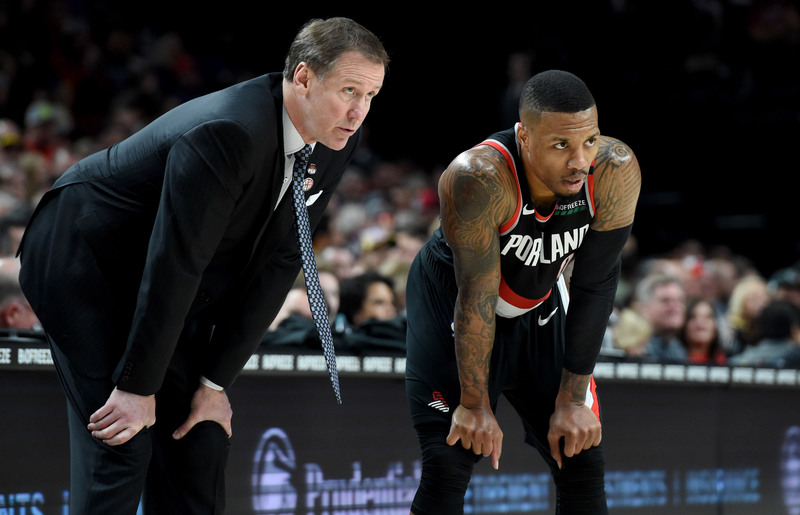 The Oklahoman’s Berry Tramel spoke with Trail Blazers coach Terry Stotts about his pre-Portland years. 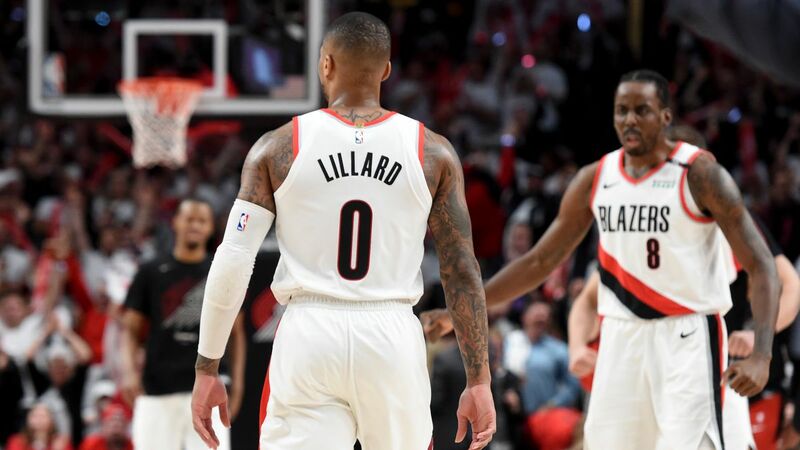 Portland could take a commanding 3-1 series lead with a win. 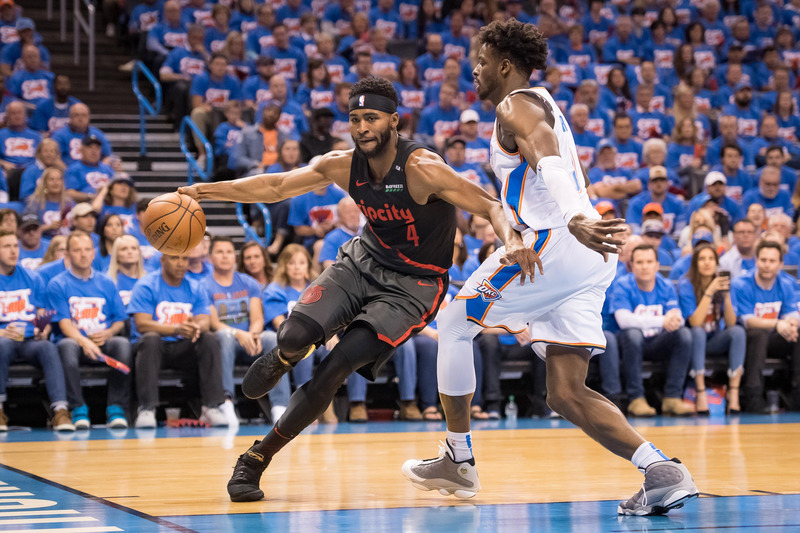 Harkless had been ejected with six fouls just before the incident. 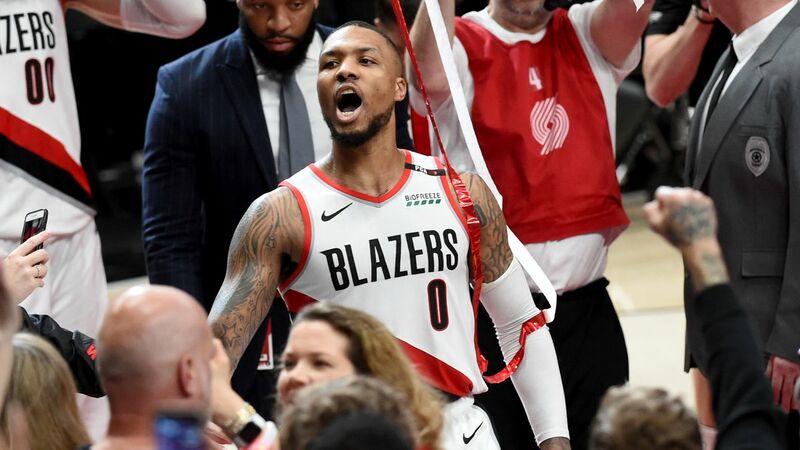 Tara and Cassidy talked to Jennifer "I’m trying Jennifer" Williams, whose tweet sparked an internet meme that kept Trail Blazers fans entertained all season long.